The Porsche lineup has grown to include a four-door model. The Panamera has four doors and two full rows of seats with a fastback roof profile. 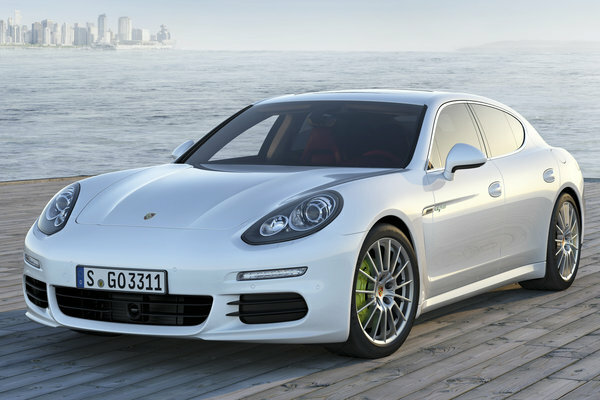 Although the Panamera has styling reminiscent of the 911, the Panamera is front-engined and has V6 and V8 engines. Models range from the entry-level Panamera to the top of the line, Panamera Turbo S. The lineup also includes a plug-in gasoline/electric hybrid model for increased fuel-efficiency. Prices range from about $80,000 to over $160,000s.